Lima: Peruvian capital. 0 metres above sea level. 10 million people, a third of the country’s population. I found myself stuck in the fast paced city life and decided it was time for a break. Lima: Big region that includes the Peruvian capital but also a few other kind of environments. Only 150 kilometers away from the Miraflores traffic rises the Pariacaca mountain chain. A remote place that only a few have heard of and even less people have visited. 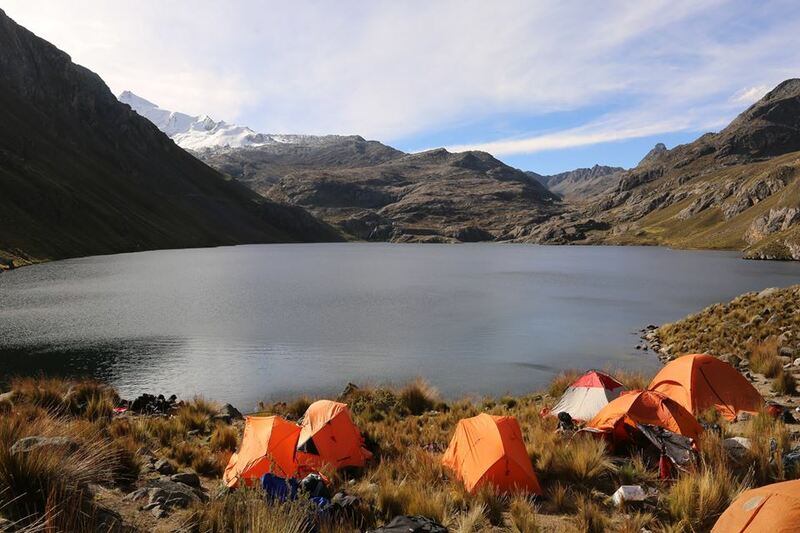 Peaks above 5700 m that were adored some hundred years ago by the growing Inca Empire. 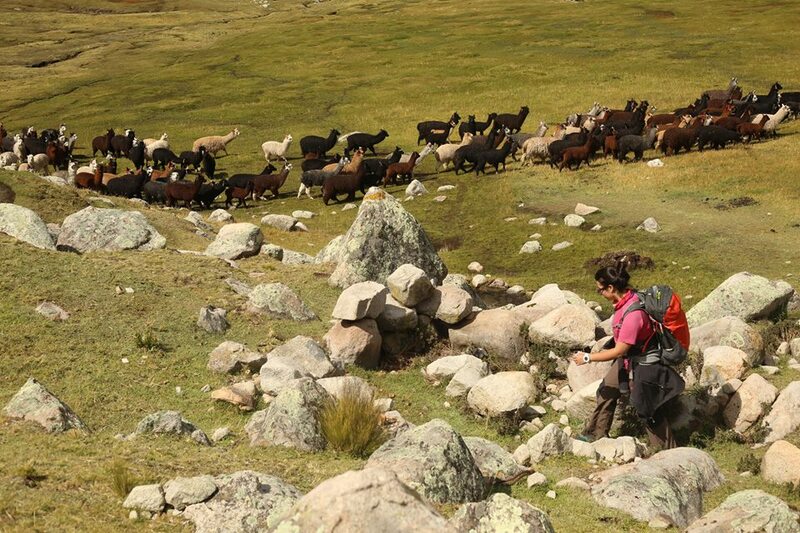 An important Inca Trail crosses the mountains and leads to the Cuchimachay cave, where the ancient inhabitants went to leave their offers. 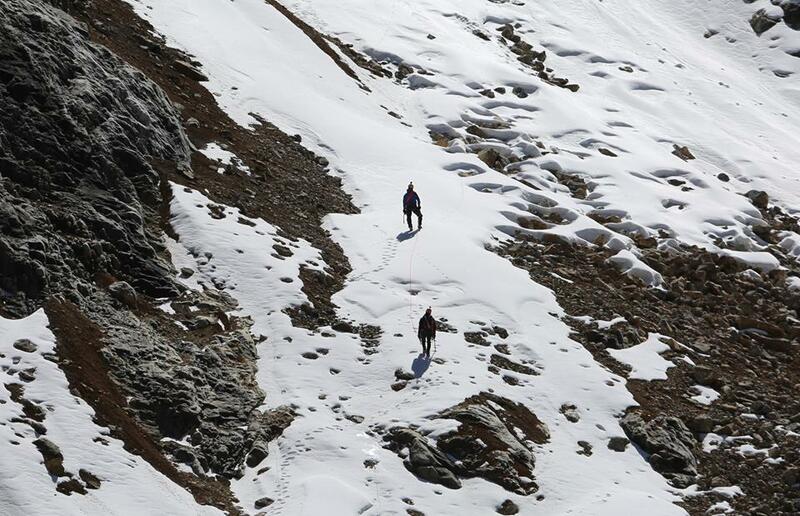 Today, the Trail, as well as the tradition remain. Together with a group of local experts in several fields, we decided to explore the area in a way that no one has before. The main goal of the expedition was to explore and document this area to show the beauty of the region to a local audience for them to see what’s around the crowded and noisy city. To show, from a scientific perspective, the fragile ecosystems around us that we need to protect. One main aim was to show the locals the fragile ecosystems surrounding their noisy city! 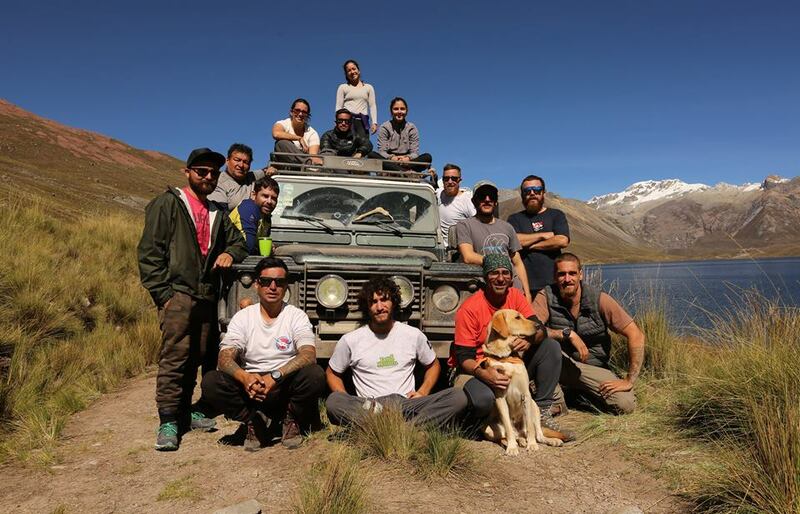 All loaded, we headed to the Nor Yauyos Cochas Natural Reserve in four 4×4 vehicles and then with the help of 12 llamas we carried 300 kg of food, cameras, diving, climbing and camping equipment up to the Mullucocha lake at 4286 masl. The lake was once a sacred place where water rituals took place and offers were left. 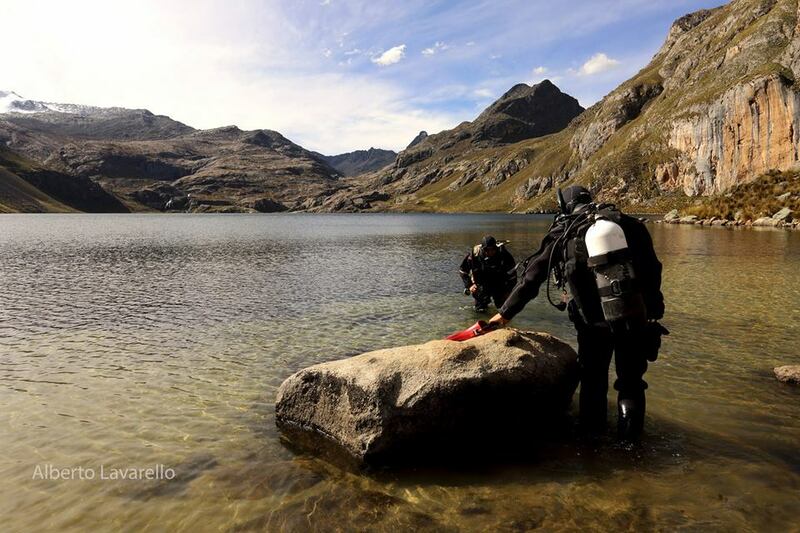 Mullucocha represented life and our expedition aimed to explore the lake and its surroundings. 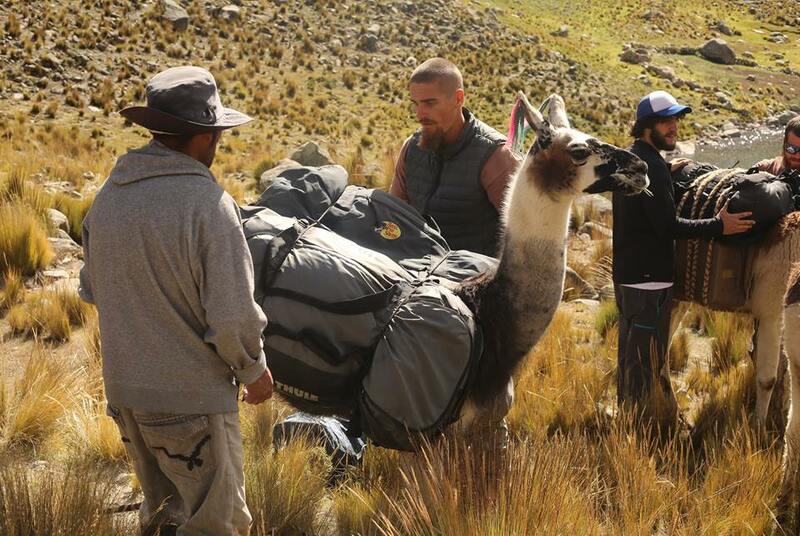 We arrived at Mullucocha the second day and set up a base camp. From there we did the diving operations. Sheltered by the mountains around us that protected us from the wind we spent the night by the lake. The next day we hiked down to where we left the cars and headed to the town of Tanta to spend the night. 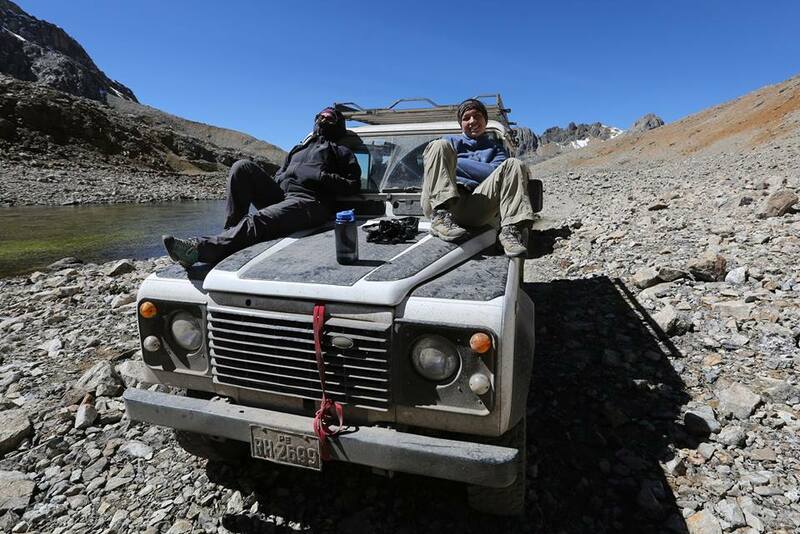 The long rides on the Andean harsh dusty roads were easily shadowed by the great company and amazing landscapes. When we finally made it to the town we were offered dinner by a local woman. Early in the morning we packed all up again and headed to the foot of the Pachacoto glacier at 5200 masl. 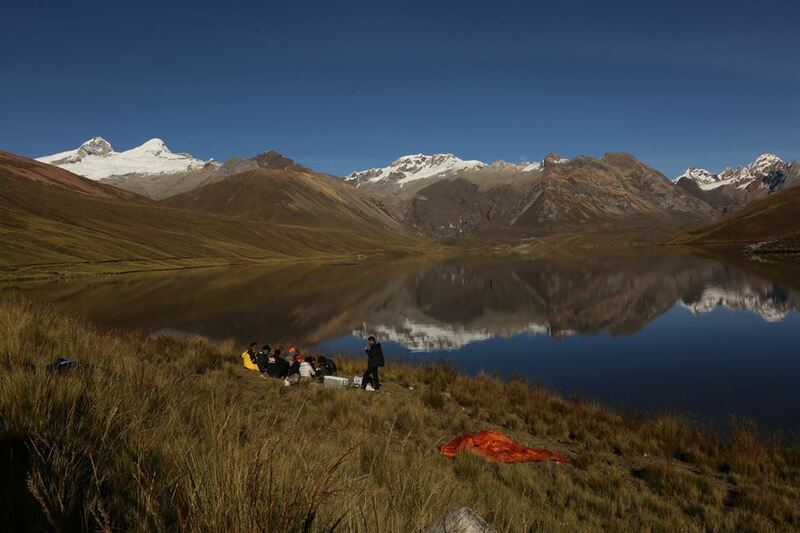 After climbing one of its sides, we drove to the Carhuacocha lake where we set our camp and spent the last night. We spent nearly a week exploring the area and recording all our findings. Our days, ruled by the sunlight, stretched as we didn’t have any other connection but to ourselves and the nature. 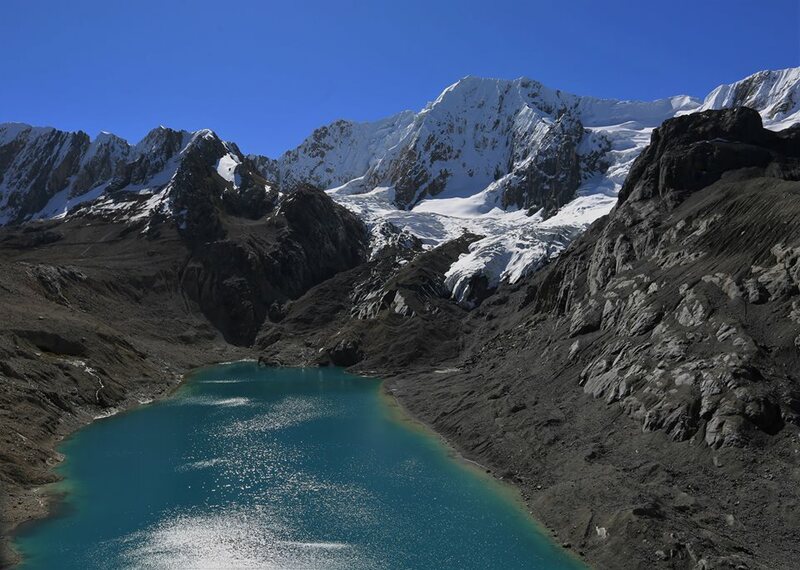 Hours of walking or simply admiring the landscapes that surrounded us: massive glaciers reflected on the crystal clear lakes and endless green slopes. Unexplored and difficult terrains right inside of Lima. It’s surprising how we don’t have to go far away to get away. Tired, sunburnt and full of dirt but yet amazed for what we had seen we drove back home with new eyes, more open. All photos by Alberto Lavarello — Documentary to come!